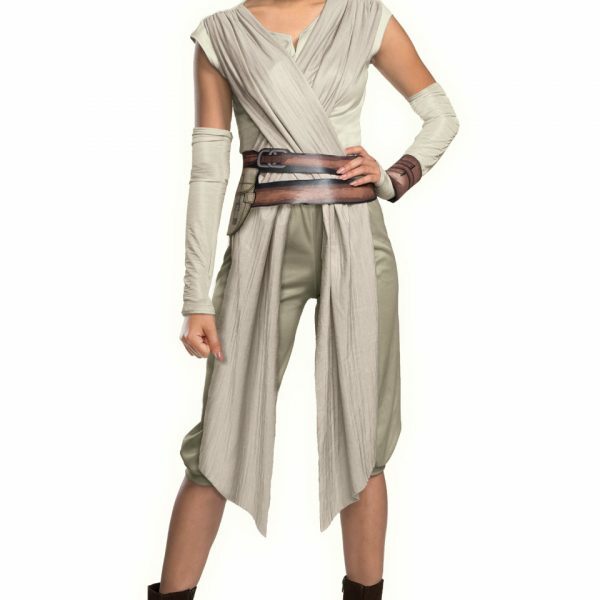 Meet Rey, one of the new characters from Star Wars: The Force Awakens. 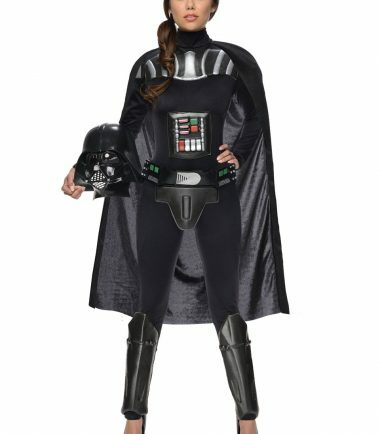 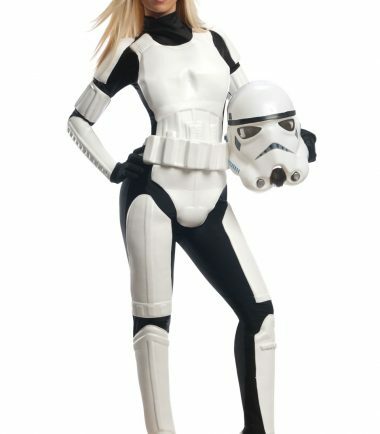 Lining up against the dark forces born of the Galactic Empire, she’s resourceful and hard to catch. 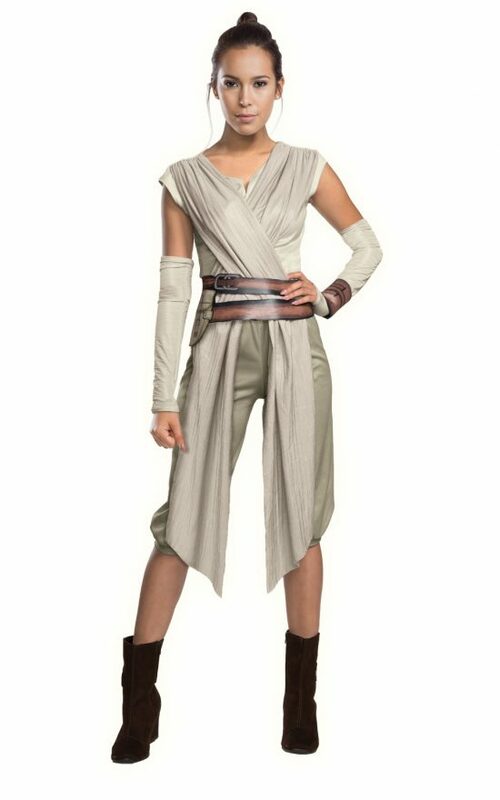 What lies in store when you wrap yourself in Rey’s attire?